We are delighted and honored to invite you to participate in the MOSCOW FORUM "PROTIST–2016". 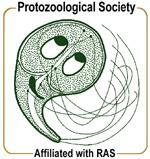 - 5th Russian conference on the ecology of free-living protists in terrestrial and aquatic ecosystems. The forum will take place at Moscow State University during 6 -10 June, 2016. 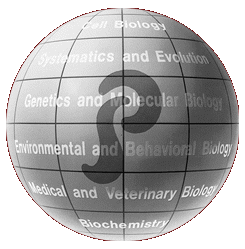 The Forum aims to gather leading researchers in all protistological fields, from molecular biology to ecology, to stimulate cross-disciplinary interactions, and to establish long-term international collaborations. Renowned scientists will present plenary lectures on hot topics. Participants are invited to present the results of their work in 15-minute talks, and poster sessions. Young investigators are especially encouraged to participate! Travel grants for young scientists – can be seen here. The Forum will be organized in partnership with the International Society of Protistologists (ISoP), International Society for Evolutionary Protistology (ISEP), Russian Society of Protozoologists, Protist action group within the Global Soil Biodiversity Initiative (GSBI). Moscow stands out as one of the most unique, beautiful, interesting, sophisticated, intellectual and captivating cities. 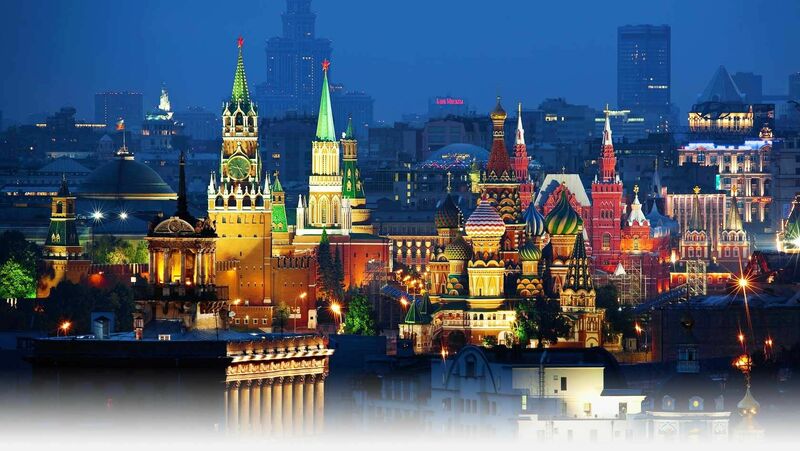 It is the city that best represents Russia and is among the cities that you should visit! Since, established in 1755, is the Russian leading academic and cultural center. The University is well-known for its strong natural sciences tradition: 11 Nobel Prize winners and 6 Fields medalists were alumni or academics at this University. On behalf of all Russian protistologists, we are looking forward to welcoming you to the MOSCOW FORUM "PROTIST–2016", Russia in 2016!